(Not personal development related!) 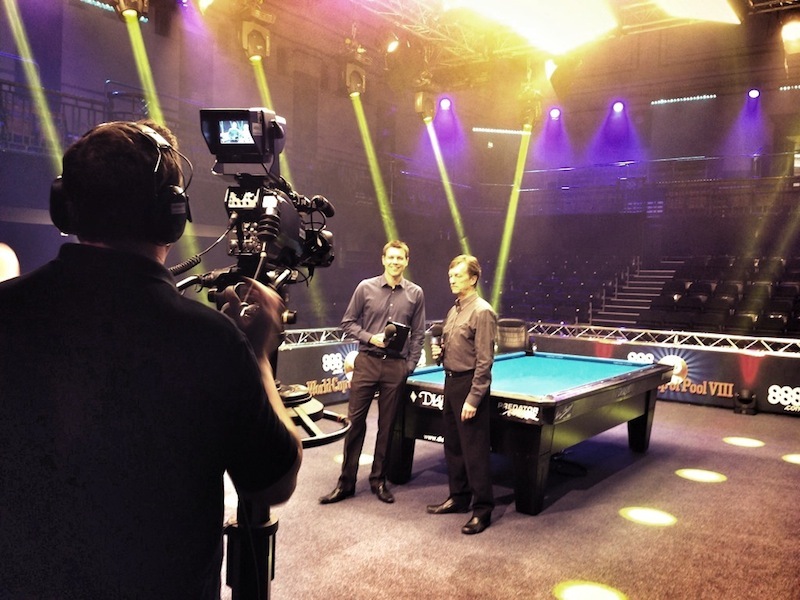 I'm hosting the World Cup of Pool all week and weekend at the York Hall, East London. And what drama. So far we've had players at each other's throats, golden breaks, giantkillings, and "the best atmosphere ever seen at the pool. It has to be seen to be believed. I'm loving it - this place is bubbling with excitement every evening. There are currently a few tickets left for the evening sessions, or it's on Sky Sports 3 every afternoon from midday, and every evening from 6.